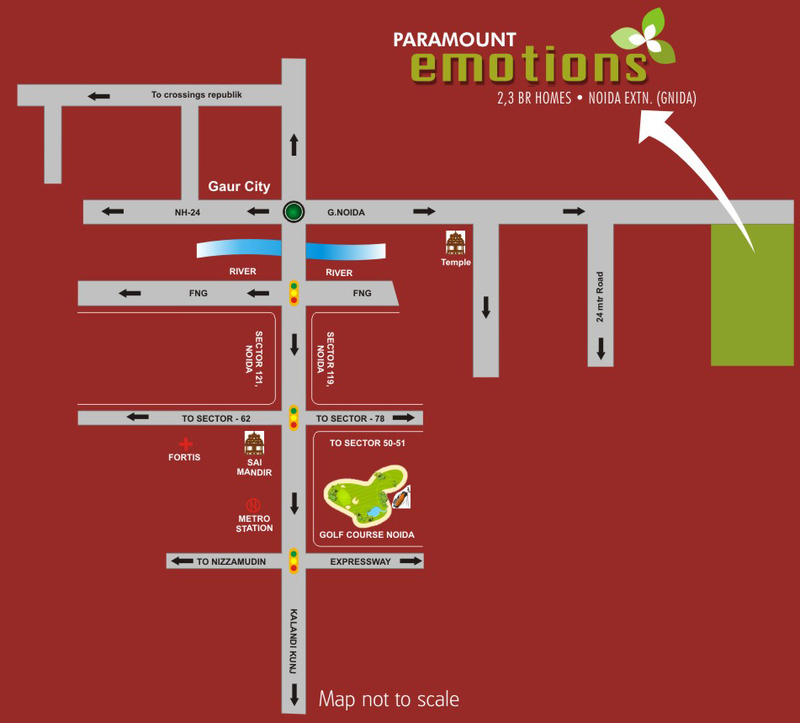 Paramount group offer a Paramount Emotions with all modern features and amenities. 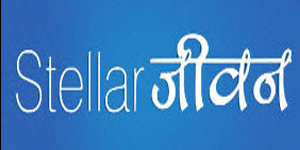 It is situated in Greater Noida West. Paramount give a home there are enough breathing space and comfort. This project is based on a theme where maximum apartments are getting a park views on the centrally green plots. This project is an ongoing residential housing project. In this project you can get a 3 side open plots that allow maximum natural ventilation into the rooms making airy spacious and well lit. Paramount is fully equipped with all the necessary and high tech facilities that a modern lifestyle desire. Greater Noida West 1160 Sq.ft. Greater Noida West 1380 Sq.ft. 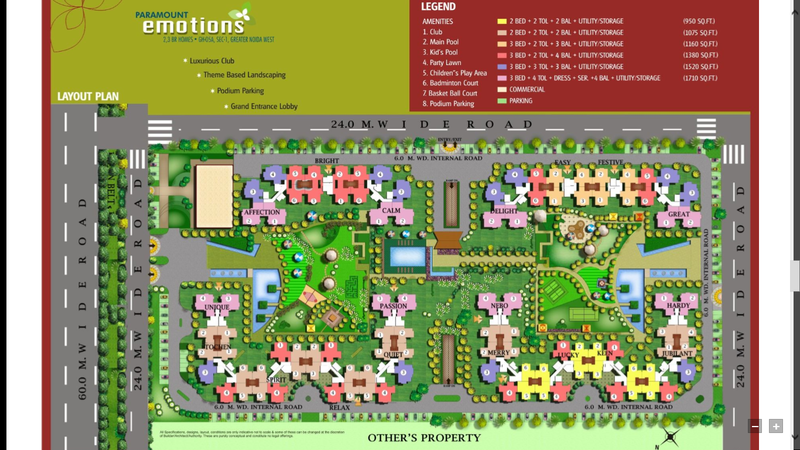 Greater Noida West 950 Sq.ft. 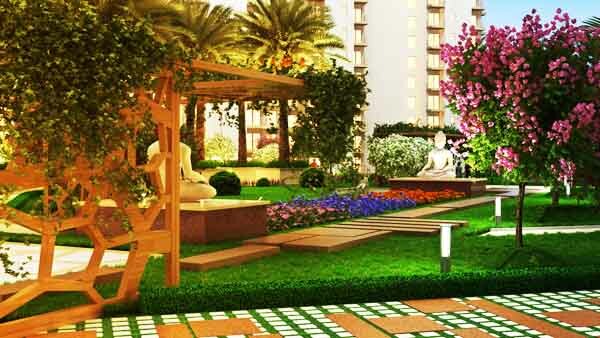 Greater Noida West 1075 Sq.ft. 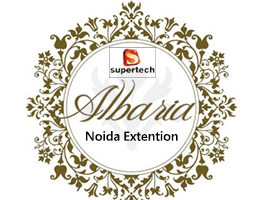 Greater Noida West 1520 Sq.ft.